Want more info on Convention Center Expansion? Need some information or have some questions regarding the Convention Centre Expansion and Renovation Project? 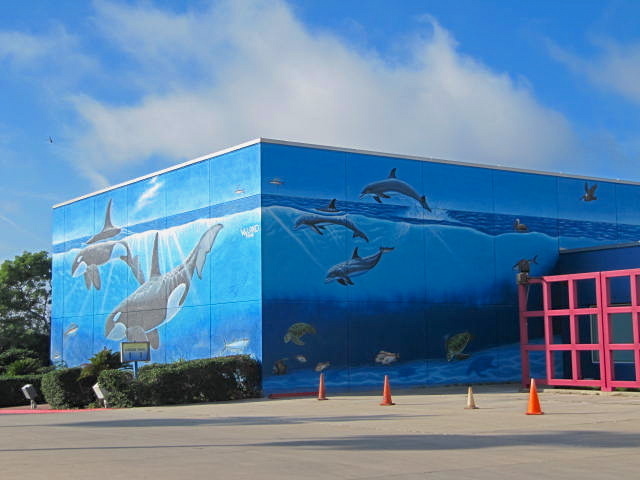 The City of South Padre has developed a website that contains the history, timeline, videos, upcoming events, frequently asked questions, and associated documents. Simply go towww.myspi.org/CCInfo to find everything related to the project. If you have any questions that haven’t been answer simply email them to CCInfo@myspi.org and they will be answered promptly.